Instant NYC Wedding | Get Married in NYC! Need an instant NYC wedding? 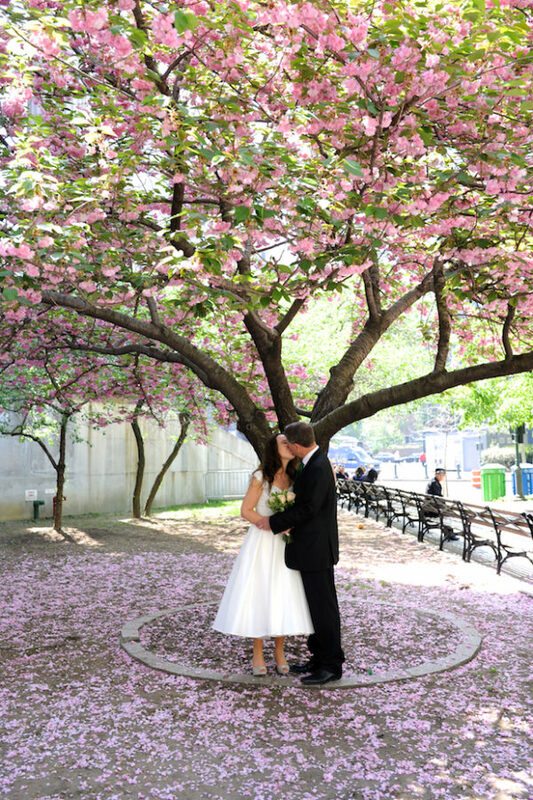 Getting married in NYC is easy with NY1 Minute Weddings. From Central Park to a beautiful Brooklyn wedding, we get you hitched and off to races! So yes! And instant NYC wedding is absolutely possible. After all, this is New York City and truly is the best place to get married. If you want to get married quickly and need an affordable wedding, NY1 Minute offers NYC weddings on a budget. NY1 Minute Weddings is available for very last-minute Instant wedding ceremonies. Book our services very easily online or just give us a call. Furthermore, our NYC elopement photographers are ready to go when you are. Because we understand that in NYC, weddings happen at the last minute! Elope to NYC! Get Married in NYC! First of all, what a wonderful dream to have! Second of all, it is totally possible. Therefore, you don’t need a huge budget to get married in NYC. 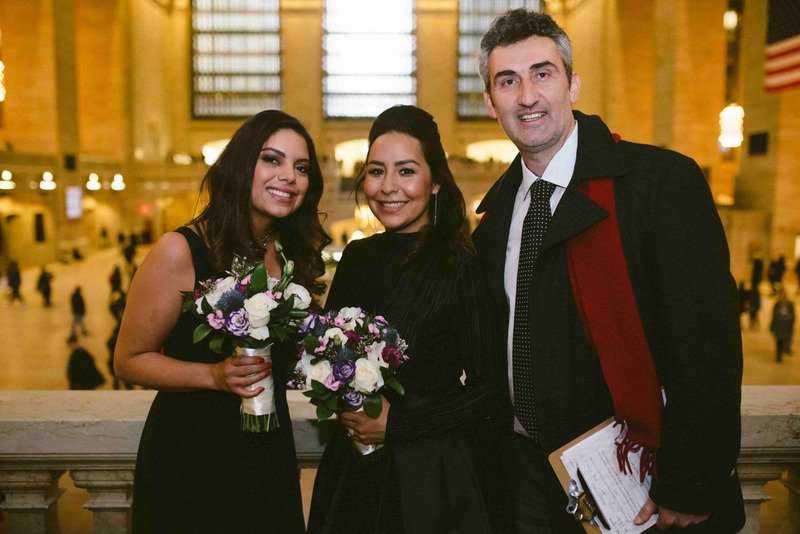 Get married easily and affordably with our NYC wedding officiant who will meet you at your preferred location. Need ideas of where to get married in NYC? No problem. We know all of the great locations to elope in NYC. Therefore, look no more. With countless five-star reviews, we offer the best in quality and prices. Finally, we pride ourselves in being a family-run business. Because our motto is “your happiness is our happiness”, we take great care in providing outstanding NYC wedding services . Most importantly, we cherish our role in your wedding and your life. Thank you for choosing NY1 Minute Weddings. Above all, we are so excited for your big day. Let’s make your wedding dreams come true. Take a moment to look at some of the best places to elope in NYC. Check out how to have an affordable wedding in NYC. For a step-by-step guide for how to get married in NYC, read this.